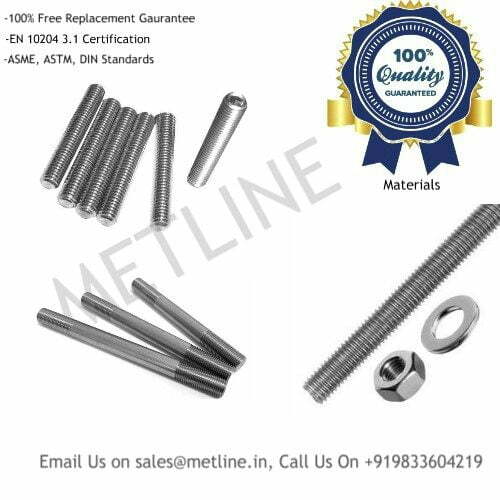 An ISO 9001:2008 Certified Company, Metline Industries is one of the most trusted suppliers of stainless steel electropolished pipes in India. Electropolished tubes are available in all major stainless steel grades including AISI 304/304L, 316/316L widely used in pharma, dairy and food processing industry. 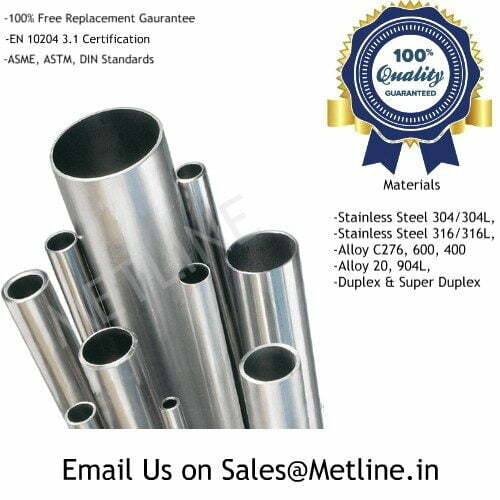 Metline Industries (Pipe & Tubes Division) is a leading processor and supplier of high quality electropolished or mechanically polished stainless steel pipes, electropolished tubes in all major stainless steel grades including 304/304L and 316/316L. 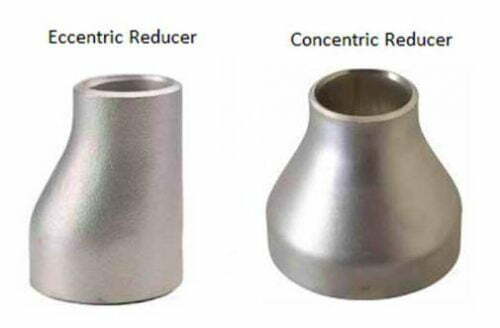 Electropolishing is also commonly known as electrochemical polishing or electrolytic polishing. 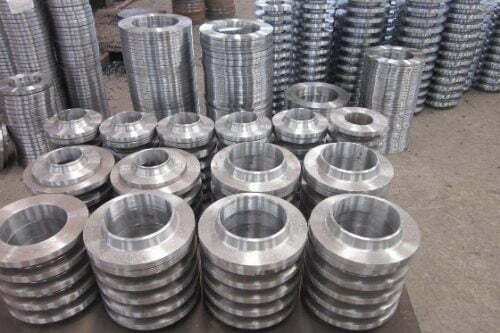 EP stainless steel tubes are generally made by carrying out the electropolishing process on high quality seamless and welded stainless steel tubes. SS 304/304L electropolished pipes and stainless steel 316/316L electropolished tubes are widely used for various applications including food processing, beverages, cosmetics, bio-technology, pharmaceuticals, pure water movement, high purity gases, vacuum and semiconductors and are available in a size range of 1/2” up to 16”. 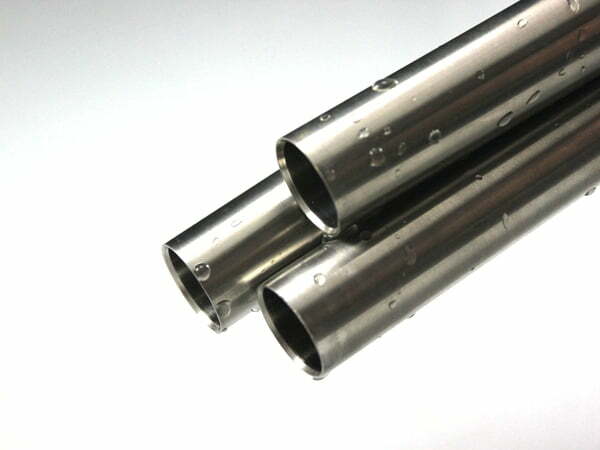 Higher thickness electropolished pipes and tubes are also available on demand. 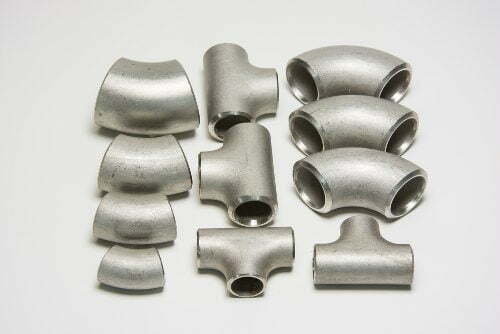 Stainless steel electropolished pipes are supplied with plastic end caps at each end of the tube to avoid dust penetration. Also, every single EP stainless steel pipe is packed by double layer plastic packaging materials. 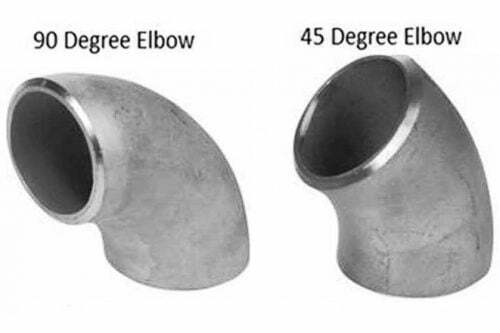 As one of the leading suppliers of stainless steel electropolished seamless pipes in India, METLINE specialises in offering hard to find sizes for applications in the oil and gas, petrochemical, pharmaceutical, food processing, and chemical industries. 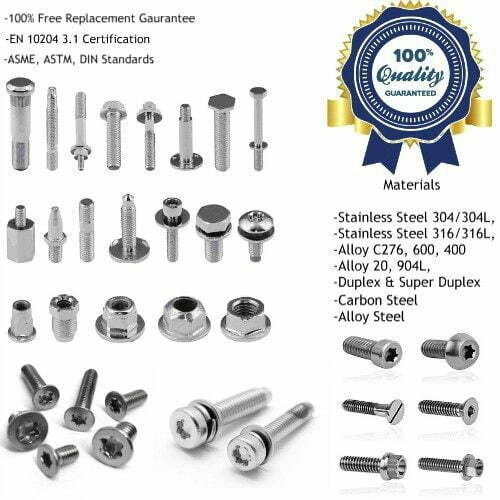 In order to ensure quality and traceability METLINE offers stainless steel welded electropolished pipes and stainless steel seamless electropolished tubes with NABL approved lab test reports, PMI reports, EN-10204.3.1 mill test certificates and 3.2 certification issued by a third party inspection agency. 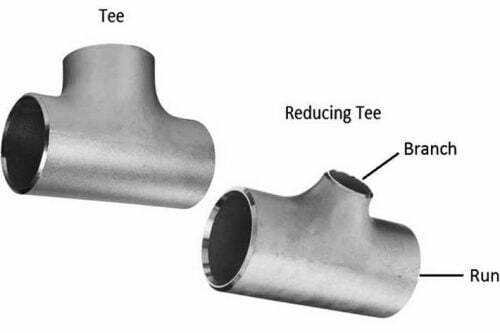 100% Ray welded reports would be provided for large diameter of custom size fabricated electropolsihed pipes. Product reliability and performance has made Metline Industries a leading exporter and distributor of stainless steel welded electropolished pipes, stainless steel welded electropolished tubes and seamless electropolished tubing in India and international markets such as UAE, Bahrain, Indonesia, Malaysia, Mexico, Chile, Brazil, Peru, Nigeria, Kuwait, Jordan, Thailand (Bangkok), Venezuela, Iran, Germany, UK, Canada, Russia, Turkey, Australia, New Zealand, Sri Lanka, Vietnam, South Africa, Kazakhstan, Saudi Arabia. 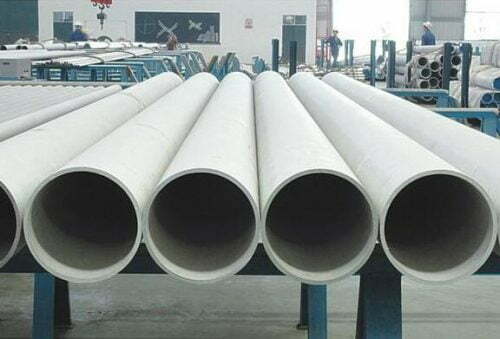 Our high quality steel pipes, good customer service, and in house pipes and tubes processing capabilities have made us one of the emerging suppliers for stainless steel electropolished pipes, stainless steel electropolsihed tubes and stainless steel electropolished tubing in Middle East such as including Bahrain, Cyprus, Egypt, Iran, Iraq, Israel, Jordan, Kuwait, Lebanon, Oman, Palestine, Qatar, Saudi Arabia, Syria, Turkey, United Arab Emirates and Yemen.